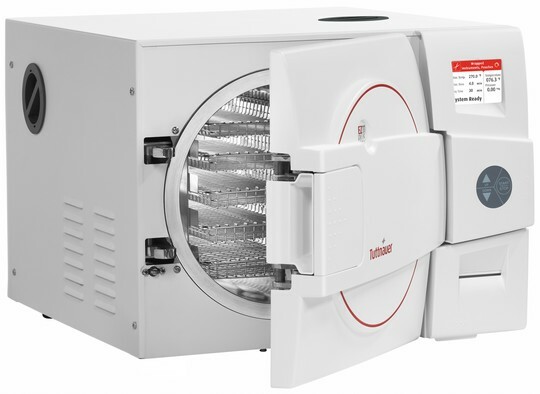 Whether you are considering a new autoclave to replace a broken one or unsatisfied with the performance of another, these are a few things to consider. Chamber size. Are you a busy practice or are you considering cassettes? 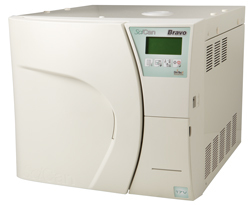 Make sure you get the autoclave that fits your needs. Physical dimensions. Will it fit where you need it? Instrument drying. Using closed door drying technology is proven to provide dry handpieces when cycle is complete. Warranty. With the investment of a new autoclave you want to be sure that you have the manufacturers support. Maintenance. What will be your investment in autoclave cleaning supplies over the life of the machine?